St. Paul, MN – As the nation’s #1 recreation destination, Wheel Fun Rentals is excited to announce a second location has opened in Como Park. Wheel Fun Rentals offers the opportunity to rediscover the thrill of enjoying the outdoors by providing activities and rental equipment for people of all ages and skill levels. Located on the West side of Como Park, just across the street from Como Town, this new location is special because Wheel Fun Rentals is re-opening the Como Park Mini-Golf Course under new ownership with plenty of new obstacles to try. The course is beautifully wooded with a bright and colorful bed of flowers and there are picnic tables with grills nearby. New obstacles include the tricky “Vortex” and the infamous “Plinko,” but what Mini-Golf Course would be complete without a “Loop de Loop” obstacle? 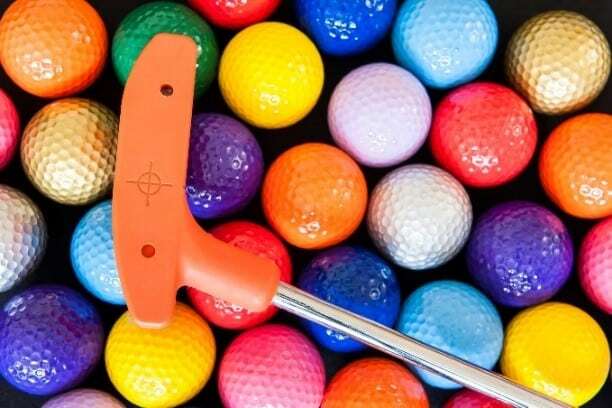 Wheel Fun Rentals’ new Mini-Golf location is open from August 20th to Labor Day, Weekdays from 1 PM to 8 PM, and weekends from 10 AM to 8 PM; and open during the Fall and Spring seasons from 10 AM to 6 PM. The new location will be the second Wheel Fun Rentals location within Como Park. The biking and boating location can be found along the West Shore of Como Lake and has similar hours. This location offers a variety specialty cycling and boating options to explore the park with. Surrey cycles, kayaks, and even Duffy Boat Excursions are just a few of the offerings from Wheel Fun Rentals on Lake Como’s West Shore.